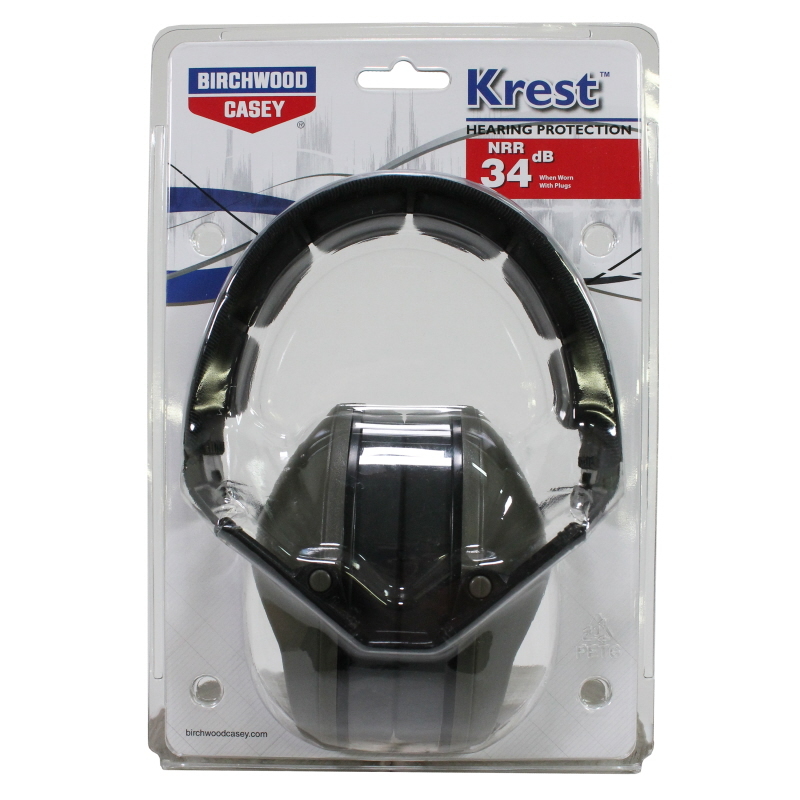 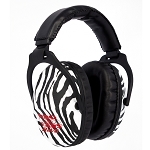 The Krest 24 Muff with a 24dB protection rating is a very powerful, passive noise reduction muffs. 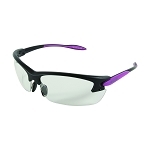 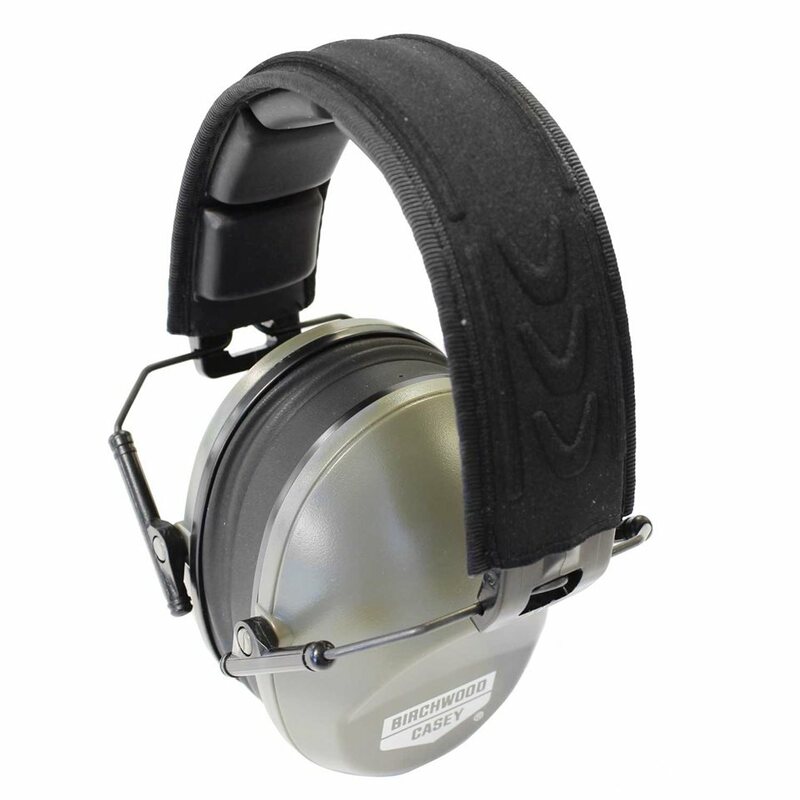 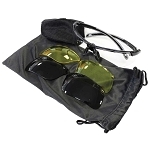 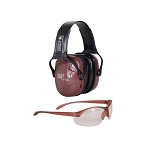 Featuring comfortable, padded ear cups and a padded fold-away headband, these muffs are as comfortable as they are effective at reducing the harmful effects of muzzle blast. 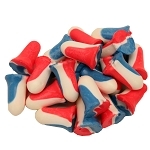 Includes a set of foam ear plugs.